Home sellers thrive on leads, but you need automation. Introducing a painless and remarkable, new home-seller lead generation system. Stop chasing listings. Each day tens of thousands of homeowners voluntarily self-identify on Facebook and social media. Our system captures those leads, introduces & delivers them to you. Harness the world’s most advanced lead targeting, including geographic, demographic, socio-economic, age, home-owner status, household income and so much more. Yet our interface is simple and takes less than 10 minutes to configure. Up & running in less than 10 mins. Target only areas you want to work. No wasted time on non-likely sellers. A lead generation machine. Set it & forget it. A constant lead generation machine that is always working for you. We’ve put over 3 years and $100,000 into perfecting this marketing program with our elite real estate consulting clients across the United States, in every type of market. We work to ensure your landing pages are always in full compliance with privacy policies and Facebook tracking installed. Our proven ads, scripts, emails and marketing turn targeted traffic into closed sales and long-term clients. We only support the winning networks. We don’t expend energy on unproven social platforms. 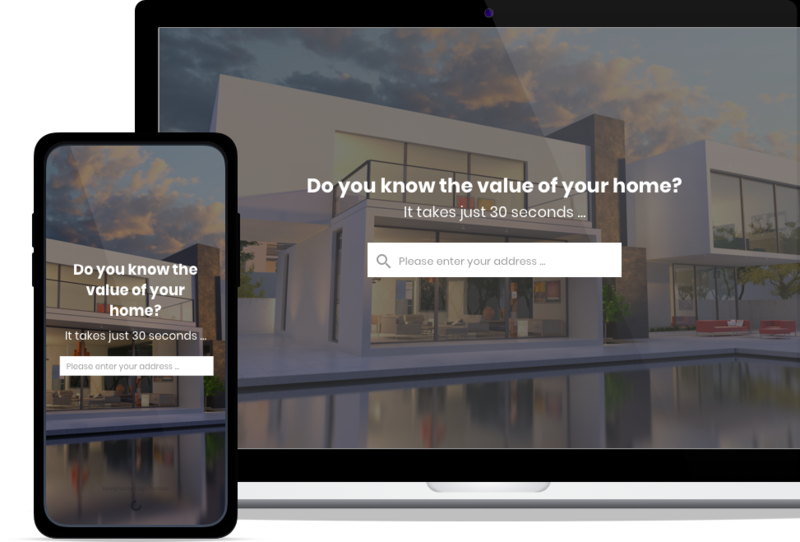 What Makes Home Value Guides the Premier Home Valuation Tool for Real Estate Professionals? "Love this App. I've also added the url on my website and in my email signature and my monthly newsletter." "Fantastic! I feel like I'm no longer begging sellers to speak with me." "Amazing! I had to temporarily turn off the system after 7 days in order to keep up with my leads." No matter if you are a single agent or a large brokerage, we have the perfect plan for you. Enjoy a 30-day trial for free and see if our product is right for your business.